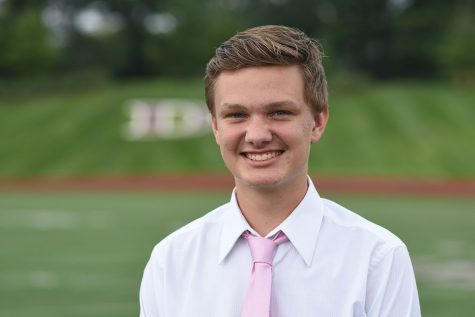 Chatting with De Smet Student Body President, Justin Reynolds, about his senior year. 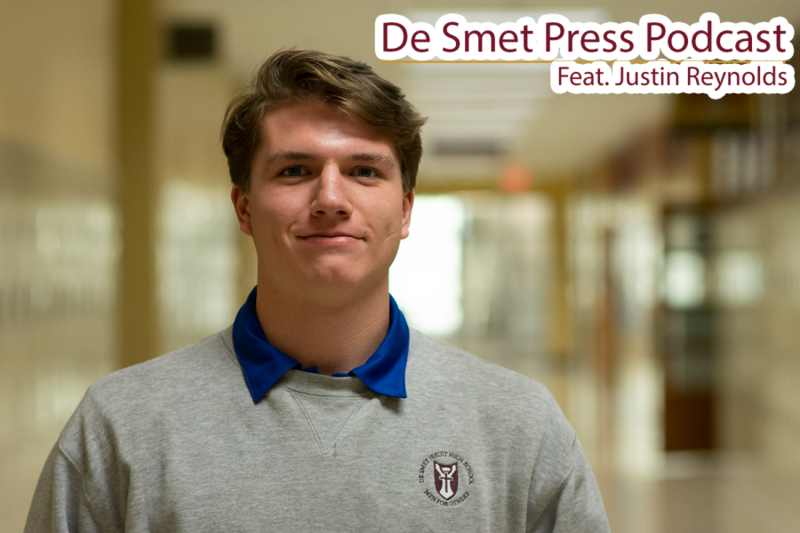 On this episode of the De Smet Press Podcast, Senior Cameron Range talks to the De Smet student body president, Justin Reynolds. 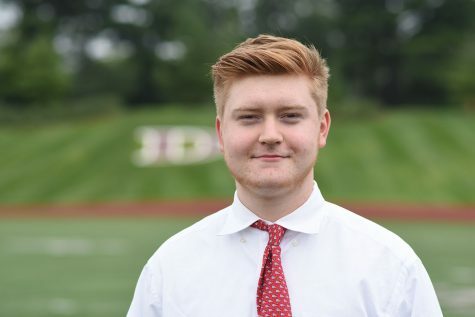 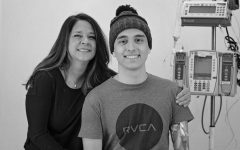 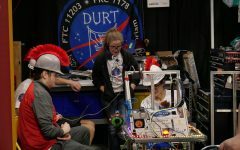 Justin has done a lot for this school and is still looking to improve it. 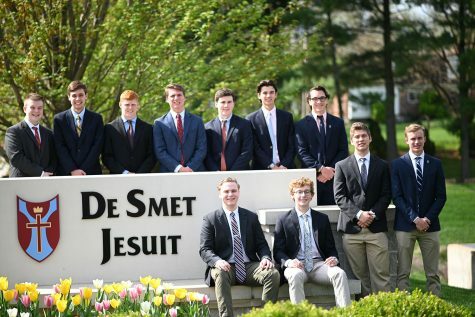 They talk about the different things Justin has done this year as the president and things he wants to accomplish before the school year ends. 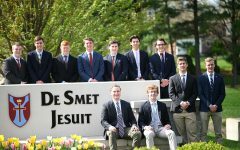 They also talk about what made Justin want to get involved with Student Government and what it means to be a De Smet student.